Ivano-Frankivsk is a historic city located in the western Ukraine (550 km from Kyiv). It is the administrative centre of the Precarpathian region. A city visitor may find elements of various cultures intertwined within Ivano-Frankivsk. In clear weather, it is possible to see the high peaks of the Carpathians with the forests running down from the mountains almost to the edge of the city suburbs. 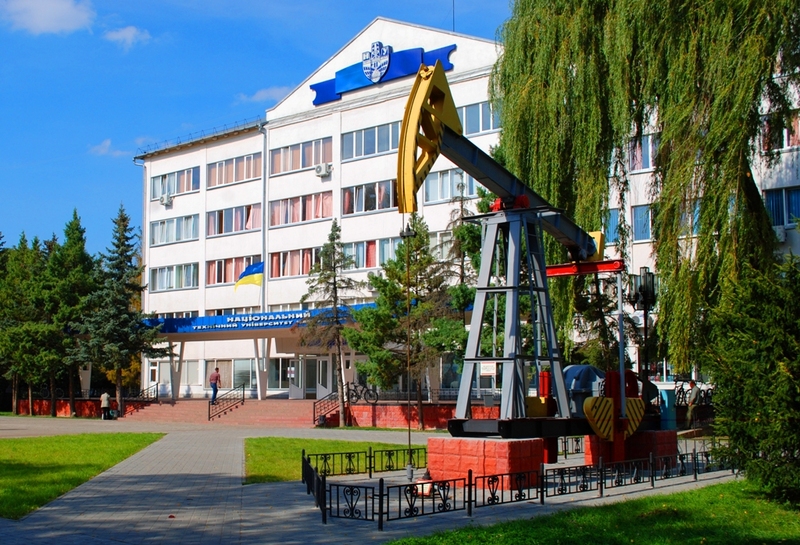 The Ivano-Frankivsk National Technical University of Oil and Gas (IFNTUOG), established in 1967, is the market leader in providing high-level technical and non-technical training services to Ukraine’s energy sector – a major driver of Ukrainian economy. 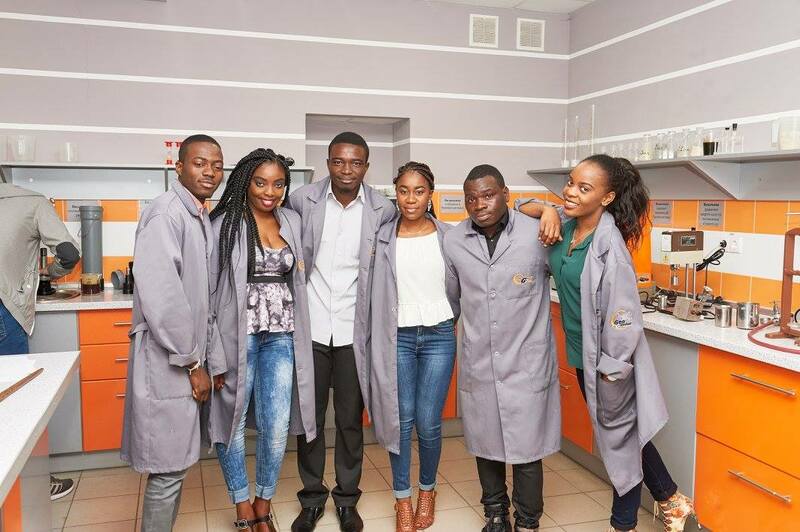 Recognizing its special obligations to the oil and gas industry, IFNTUOG offers a unique blend of teaching, training and industrially focused expertise. All the available indicators of research quality and academic standing place IFNTUOG at the top level of Ukrainian technical universities. Nowadays more than eight thousands students study at IFNTUOG. 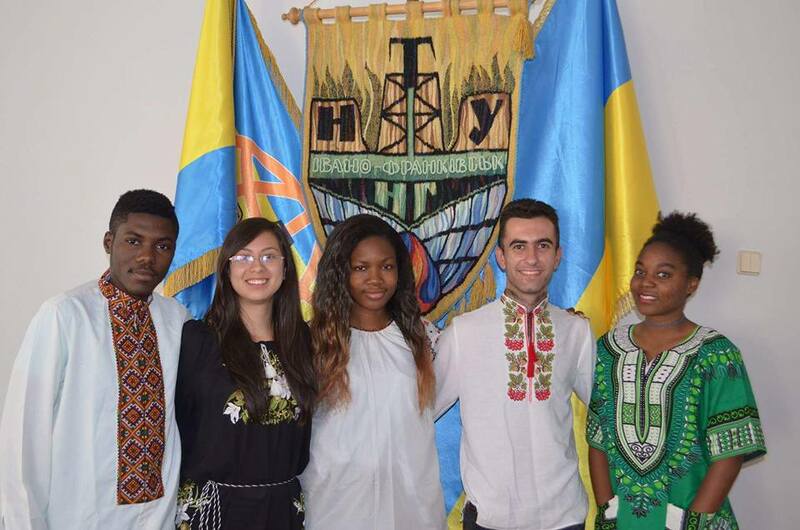 Among them, there are about 400 international students from different countries of Africa, Asia and South America. Our university consists of nearly 50 departments. Most of them provide training specialists for oil and gas industry. Students from Ukraine and overseas can explore academic disciplines from geophysics, geology, drilling, petroleum engineering, oil and gas production, pipeline construction, underground gas storage, electrical engineering, mechanical engineering, architecture, renewable energy sources, oil and gas equipment to management, business economics and translation. -Energy Management – Master’s degree. Programme Start Date: September 01, February 01 Admission: July 15 – October 01.